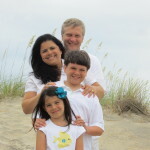 to help them become more effective evangelists and make a difference in their communities. We provide specialized training for pastors and churches that cannot access higher education nor have the resources to obtain it. 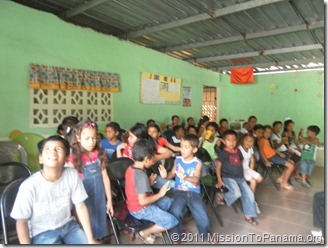 Mission organizations use our expertise in evangelism to provide training for their students. Since we first came to Panama in 2007, we have held ministry events in 6 different countries, come along side several different mission organizations in the region to help their missions, help plant a church in our home city, and reached an untold number of people through our online presence. As a family, we are very grateful to our donors, supporters, intercessors and our families who help make this work possible. We would not be able to do this work without their support and gifts. To become part of our team, we need regular gifts and your prayers. To donate: visit our support page. To join our team of intercessors: Let us know via email. To join our newsletter list: Signup on the box in the side bar.